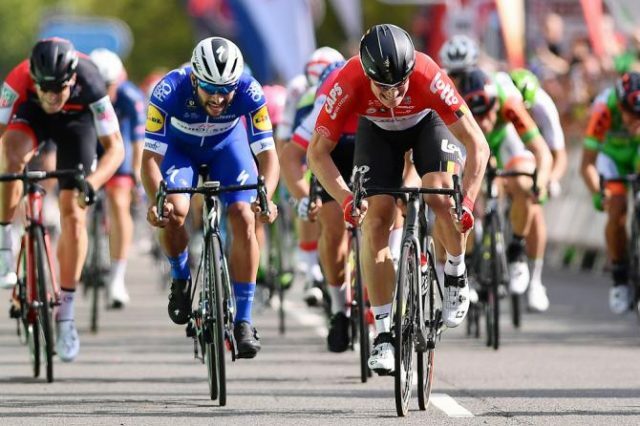 Andre Greipel won the opening stage of the Tour of Britain as the German powered to the finish line in a bunch sprint on Sunday. 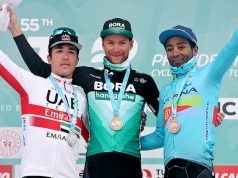 The Lotto Soudal rider beat Caleb Ewan (Mitchelton-Scott) and Fernando Gaviria (Quick-Step Floors) at the end of the 174.8-kilometres stage from Pembrey Country Park in Carmarthenshire. Tour de France winner Geraint Thomas was 77th and Chris Froome, the four-time Tour de France winner competing at his national tour for the first time since 2009, finished 64th. 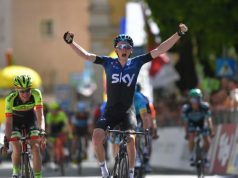 Thomas has been enjoying his yellow jersey success but was determined to put on a show. 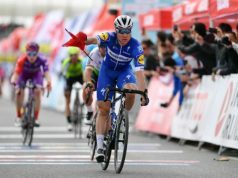 The 32-year-old attacked on the day’s final climb, but was joined by Julian Alaphilippe and Quick-Step teammate Bob Jungels. 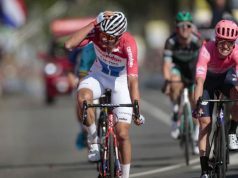 Jungels forged on as his fellow escapees were reeled in and the Luxembourg rider was caught with 1km to go as the sprinters’ teams found their formation. 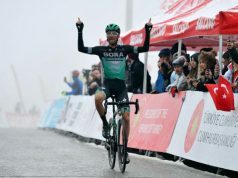 And it was Greipel who emerged victorious for a first stage victory since May. 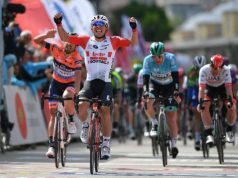 “I went with 200 (metres) to go. I’m happy I could finish it off. 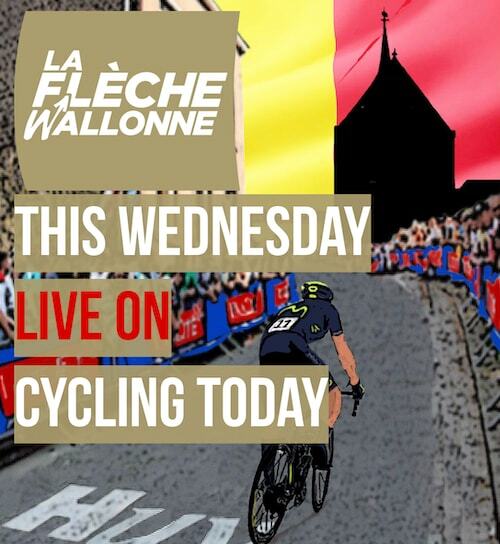 It was a long time that I didn’t win and now I’m happy I could win finally again,” Greipel told ITV4. Monday’s second stage is a 174.9 km ride from Cranbrook to Barnstaple.